WhatsApp adds end-to-end encryption: What is it and what does it mean for you? 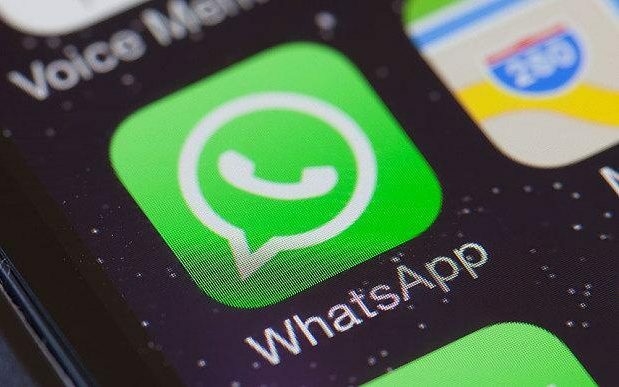 WhatsApp, the world’s largest messaging service, has rolled out end-to-end encryption for its 1 billion users across all devices, including iPhones, Android, Windows, Blackberry and Nokia phones. Source: WhatsApp adds end-to-end encryption: What is it and what does it mean for you?